Let the cinnamon kick of Fireball warm you up with Fireball Hookah Disposable by JAK Ecig. JAK Ecig has developed this unique liquor flavor and made it easier than ever to vape by putting it in one of their draw activated disposables. 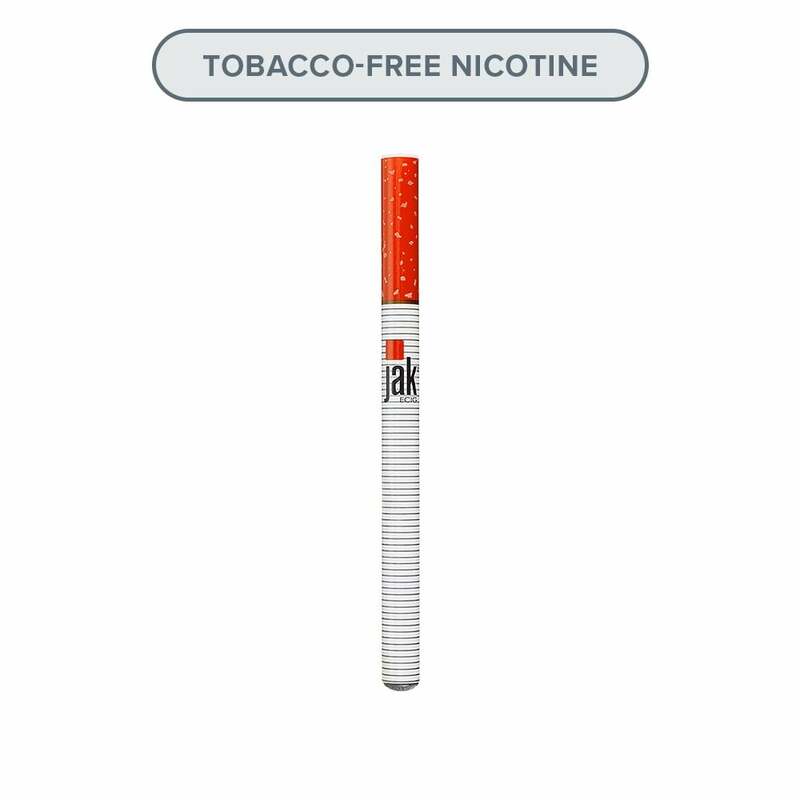 Fireball Hookah Disposable by JAK Ecig has a nicotine strength of 16mg (1.6% nicotine) and a soft tip for a realistic cigarette feel. Shop all disposables, or try something reusable with a pod mod. Can I recharge this product? No. Disposable e-cigarettes are designed to be discarded once they have run out of battery or juice and cannot be recharged or refilled.